This significant study of ecology and landscape development is probably the first of its kind to focus on an urban and industrial region. The book brings together the work of more than fifty experts, many of them world authorities, in studying the interactions between humans and other living organisms since the last `ice age' in a region where human intervention has a long history. Heightened interest in the past decade in the wildlife of the urban environment and the ecological processes involved has developed world-wide. 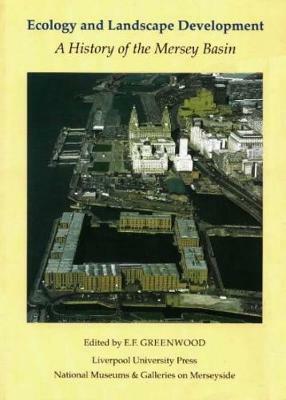 Within the Mersey Basin, research has produced a profound difference in understanding, making this book unique as an ecological history and as a treatment of the industrial aspects of conservation.